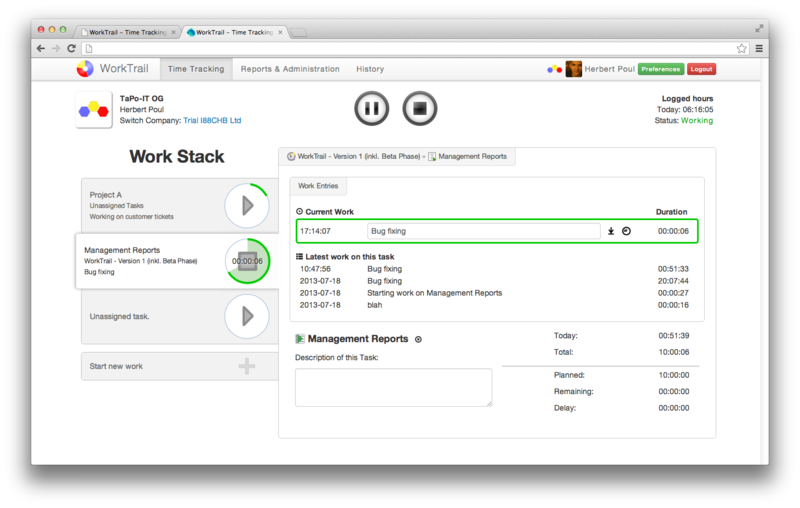 As promised last week we have now rolled out the public beta for a completely new web based Time Tracking UI. It is heavily inspired by our mobile apps as well as feedback from our users. Check out our help article on how to activate and use our new UI. Read our article about the core features and design ideas behind our new Time Tracking UI from last week to get an idea of what you can expect. Once you try out or use the new UI, don't forget to provide feedback! No matter if you are missing features, run into problems or just want to tell us how great everything is. We want to here from you. Either post a comment or send us an email at .